Admissions Officer, Portia Nathan visits old classmate, John Pressman. When she gets to the school John teaches at, he convinces her to let Jeremiah, a gifted student, to get him into college despite his failing grades. Along the way, Portia finds a life filled with romance. This touching, yet funny captivates audiences and is a believable story. The casting decisions are great and you will enjoy every minute of it. A group of teens hack into the internet and get the addresses to A-List celebrities so they can get together and rob them of everything they have. Inspired by a true story, this film will make you laugh as they go from house to house. If you are looking to have a good time watching a movie, this would be it. The fact that the celebrities do simple and silly stuff to try to protect their homes is classic. When a magician’s stunts grow stale, Burt and Anton look to what got them into magic in the first place to try to rekindle the fire they once had. Be prepared to laugh. Although this didn’t do too well with the critics, the average movie-goer is going to find this comedy a non-stop laugh-fest. It is interesting and captivating and you feel the characters are really going through something. A producer pitches over-the-top story lines that feature A-List celebrities in a series of interconnected short films. 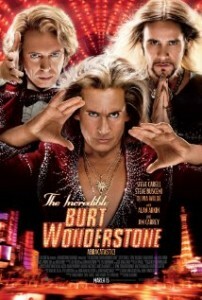 This movie, albeit vulgar and over-the-top, is hilarious. You are going to laugh through the entire movie as long as you don’t get easily offended. Full of potty humor, the movie is funny and will leave you in tears. When a Strait-A student turns 21 his two friends take him out for a night of fun, drinking and other things that makes them incoherent. However, it turns out to be a lot worse them because he has an important interview for a medical school. 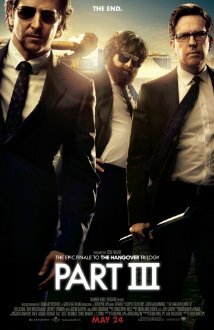 This is a toned down version of “The Hangover” and will allow you to cry from laughter. It is well done and keeps your interest. When a young couple finds out that their dream home is haunted, they fear the unknown. Kisha gets possessed and Malcolm calls for a priest and ghost-busters for some help. 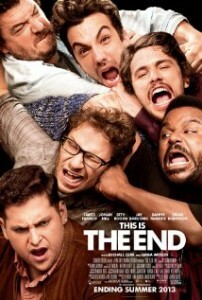 This movie is non-stop with the comedy and silly jokes. You cry throughout the entire film as it is packed with jokes that will make your stomach hurt. Where it lacks in the story, it makes up in the comedy. Dan and Jody are put in charge of the care of Dan’s brother’s kids and have a little one of their own. 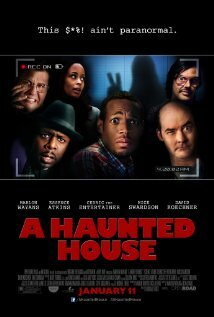 When things turn bad because of a demon haunting the house, they try everything to get it out before it is too late. This movie is one of the best scary movies. Many agree that Anna Ferris, as talented as she is, was making the franchise stale. Ashley Tisdale does a phenomenal job in this and you will be crying from laughter throughout the entire film. 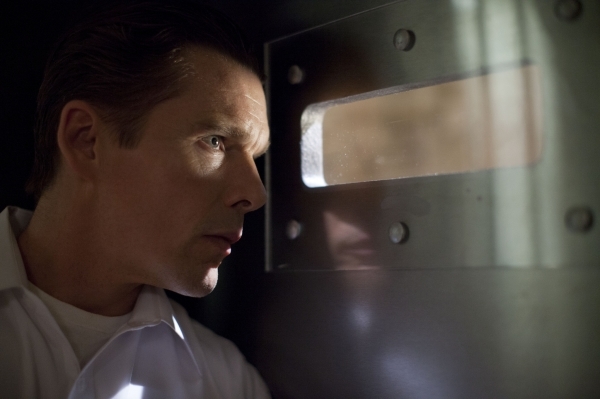 When Sandy Patterson falls victim of Identity Theft, he goes out to find the criminal before his life is turned upside down and he goes to jail. 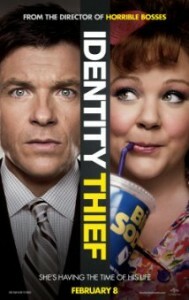 This is a great movie that will keep you laughing from beginning to end. The casting is perfect and they have the perfect chemistry where you actually feel for the characters as these bad things keep happening. Definitely, this is one of the great ones to see. Phil, Stu, Alan and Doug take Alan to finally deal with his mental problems. However, on their way to the hospital, Doug is kidnapped and they are ordered to find Mr. Chow and give him up to the gangers he owes money to. They have only 72 hours to find him or else Doug is dead. This is a great movie packed with witty lines. Although not as funny as the first, it is still hilarious. Read the full review HERE. A group of friends are trapped in a house after a series of catastrophic yet strange events destroy Los Angeles. When they are forced to leave the house, they must make their way through the city as they come face to face with the dangers and have their friendships challenged. This is the movie of the year so far! With the constant jokes, funny moments and non-stop fun, it is the movie to see. Read the full review HERE. more great top 10 lists on addictive lists.